Search engines have become an integral part of our lives. They make it incredibly easy to find any information on just about any topic. At the expense of a few keystrokes, we can sift through the billions of websites to find the items we are looking for. With an in-depth, technical understanding of search engine optimization, we now know that we can impact a website’s page ranking based upon the content on that site, the number of inbound links, the quality of those links, and more. However, as Cascade Training Centers realized, certain problems can arise from search engines that could derail a business’ financial goals and forecasts. Cascade Training, a Colorado Springs-based healthcare training company, hosts classes, and programs for healthcare organizations, public safety agencies, and corporate entities across the Western United States. With eight strategically located training centers in California, Colorado, Oregon, and Washington, Cascade has cost-effective training programs or nationally validated certification courses for just about anyone. However, if people can’t find courses, they will be unable to register for them, causing Cascade to miss out on a lot of potential business. Throughout the years, we’ve helped dozens of companies completely revamp their SEO strategy but the job brought to us by Cascade Training Centers was truly one of the most unique. Put simply; they had two websites that were competing against each other for first page rankings on Google. Cascade Training Centers recently completed the development of a brand new website. This site was built with the intention to update branding and overall design while also providing an enhanced interface and class registration functionality. While their new website posed little to no problems when taken live, Cascade soon found that the major issue lied within the SEO of the old, yet still published website. Through analysis of their web analytics, Cascade discovered that their old website, which was hosted on an old domain, had maintained a higher domain authority than their new, much better site, thus stealing a significant amount of its organic traffic and hurting overall conversion rates. While normally this isn’t a concern during a website redesign thanks to 301 redirects, Cascade’s new website had not taken this into account, meaning that all old site pages were still visible and not connected to their newer, better looking and functioning counterparts. People were searching for phrases such as “Sacramento CPR,” and were finding Cascade’s old website first. It ranked higher than the newer site, leading to visitor confusion, frustration and, ultimately, to bounces as people tried and failed to register for classes on a legacy system no longer in use. 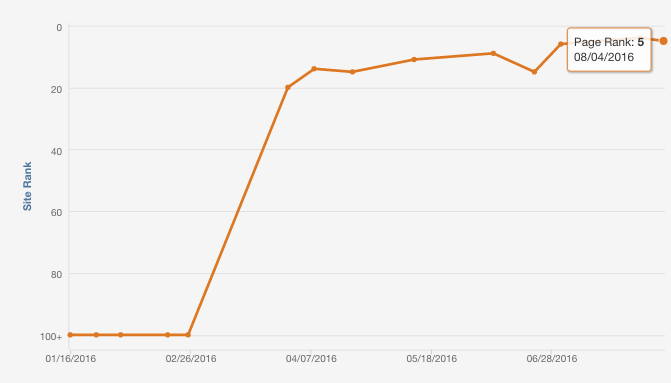 What initially was a SERP issue had quickly turned into a major business concern, as more and more people were coming to Cascade’s website to register for a class before then being forced to go to a competitor. This project was extensive and lasted from late October of 2015 to January 2016. We’ll quickly explain her process that she employed, and go into more depth on each step in later paragraphs. To keep the project organized, Nicole grouped the redirects into three batches. After the redirects were completed, she compiled all of the SEO errors on the new site, and went through another three batches of on-site optimization edits. Then, she created a Google My Business page for each individual Cascade Training Center location, along with a Moz listing. This project in its entirety required nearly 250 redirects at its completion. Each batch was a little bit different and was prioritized according to the content associated with the redirecting page. The first batch was only comprised of redirects to generic and already present cascadetraining.com pages. For example, the old site’s “Terms & Conditions” page was redirected to that page on the new site. Batch #1 was first so we could take care of the basic pages in one fell swoop, and then prioritize the location pages. Batch 2 was made up of redirects to existing locations. Similar to the first batch, Batch #2 would redirect the old site to existing pages on the new site. The only difference between the two batches is that the second one dealt with existing locations. For example, Cascade had already created an updated location page for Seattle, but they never added a redirect from their older site’s Seattle location. Batch #2 took care of the remainder of redirects to existing location pages. Batch 3 was a “catch all” for the remainder of redirects. It dealt with any redirects that still needed to be addressed, and they required a new page to be created on the new site. This final batch of redirects could only be made once a new site page was created. Batch #3 required that specific location-based pages, like Cascade’s Auburn, Washington location, had a page on the newly developed cascadetraining.com site. Thus, the chealthcare.com Auburn, WA page could redirect to the newly created page. I really enjoyed working with Cascade! It was awesome to do something new and out-of-the-box, especially since it was, and continues to be, successful. After the redirects had been implemented successfully, Nicole shifted her focus to bringing all of the new pages to follow SEO best practices. Our SEO guru compiled all on-site errors into a neatly organized document that clearly explained the necessary edits. 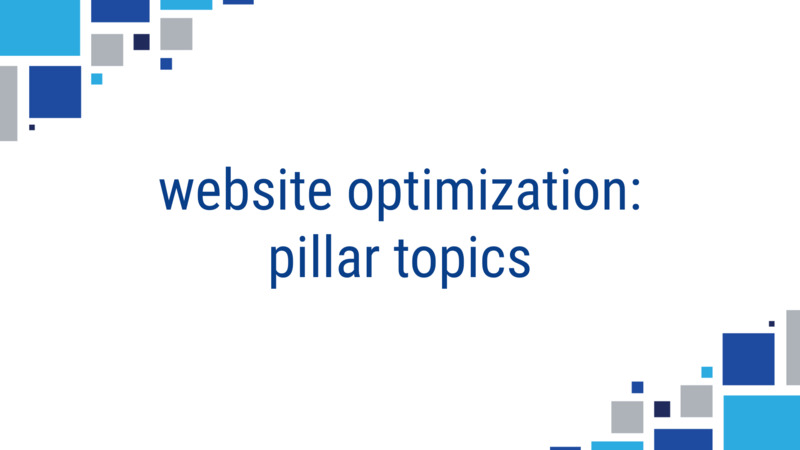 Most of the issues had to do with missing meta descriptions, alt text, h1 tags, page titles, and some duplicate content. For a better understanding of common SEO errors, check out this blog post. 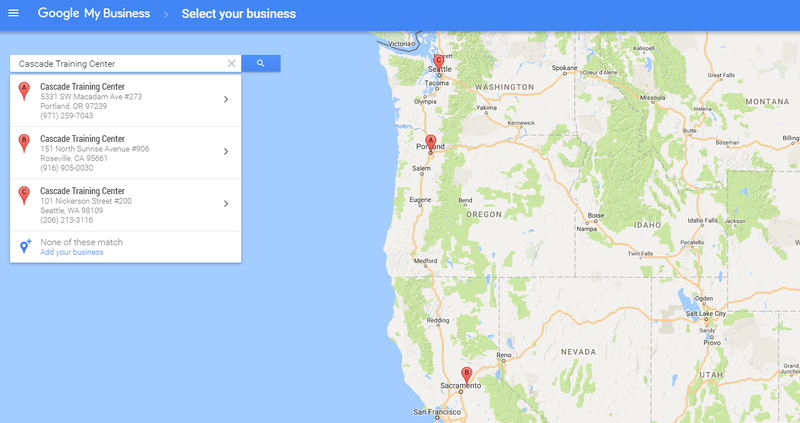 In addition to adding rich, valuable content to these pages, our SEO analyst went a step further and added each of Cascade’s training centers as locations in the Google My Business tool. In a nutshell, this free resource allows people to manage their online presence across Google’s search capabilities. You can see Cascade’s centers in Seattle, Portland, and Sacramento in the below screenshot. Once this process was complete, we shifted our focus from Google to Moz to assist with the finding and submitting locations to local directories. Moz’s software greatly helps with the search engine optimization efforts of a huge number of sites around the world. It’s even connected to Google My Business (GMB), giving users even more control over their locations. 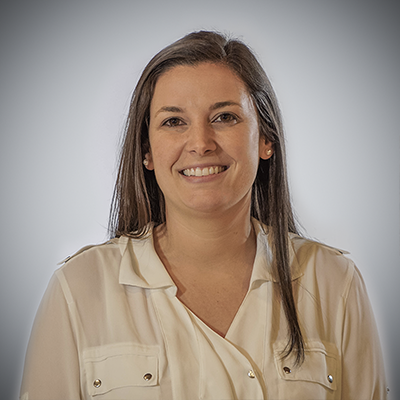 After Nicole created all the local listings and redirects, she carefully monitored the keyword rankings, page performance, and overall site analytics to ensure the project was successful. The Results: Redirects to the Rescue! After a significant amount of dedicated implementation, review and finalization, our strategy for Cascade was finally completed, effectively eliminating the old site and properly redirecting all relevant pages to its new counterpart. Try for yourself! Search for any CPR related keywords with a location and see if you find any chealthcare.com pages ranking. Furthermore, we were able to transfer the SEO “juice” successfully from the old websites to the newly designed site, helping maintain the company’s hard-earned SERP rankings and again convert visitors into class registrants. We’ve seen the keywords like “CPR Sacramento” and “BLS Seattle” experience drastic SEO improvements. These keywords have been trending positively over the last six months or so, and we are proud to announce that over half of our total keywords are ranking in the top 10 results. Furthermore, keywords that weren’t ranking at all are now on the first page or trending towards the first page. As you can see from the above table, our SEO strategy has significantly impacted how many people are visiting the site, how many of those visitors are returning to Cascade for repeat business, and the bounce rates of those visitors is less than half of what it used to be! Furthermore, traffic rankings improved as well. 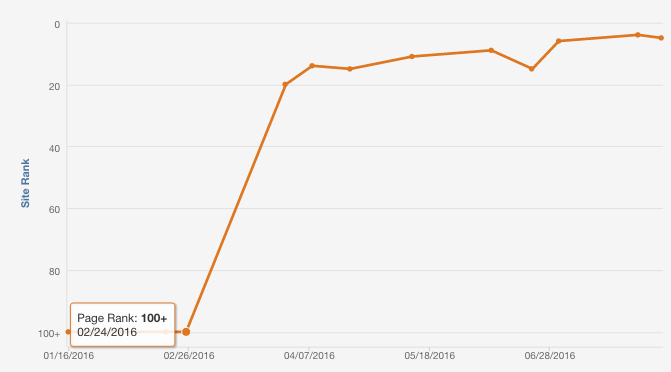 We have seen a near-doubling of traffic in the last ten months. TL;DR - A company updated their website but their older domain was outranking the newly developed one, but thanks to site redirects, their old domain authority transferred to the new site, AND displayed their new site in search results. Is your team interested in taking your company's SEO ranking to the next level? Do you need help getting your domain authority out of the toilet? Are you looking for a custom, integrated solution to your marketing problems? We can help! Reach out to us through our contact us page, or click on the image below and let's discuss your needs and how our team can work with yours to drive meaningful results. Put our team to work helping you compete and win online. Have you heard of the latest SEO strategy? Content clustering is all the rage, watch to learn more.